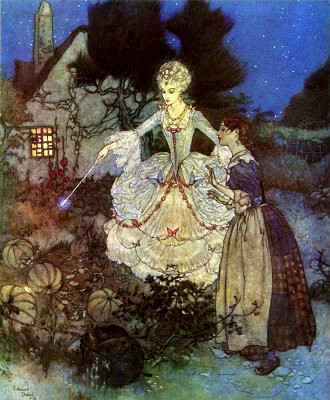 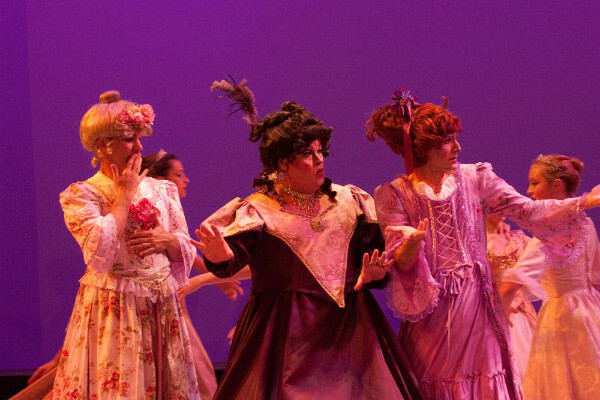 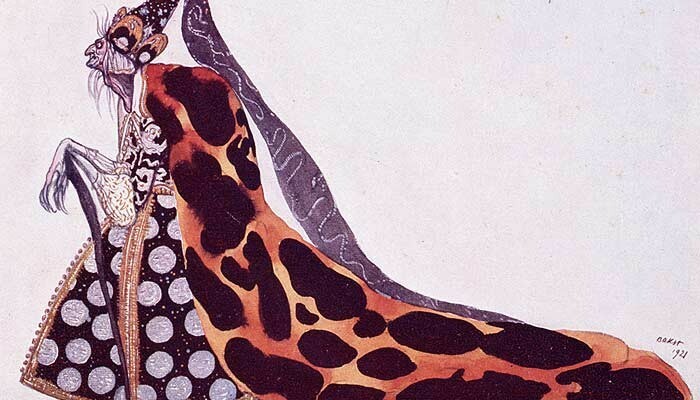 5 Cinderella Facts You Didn’t Know! 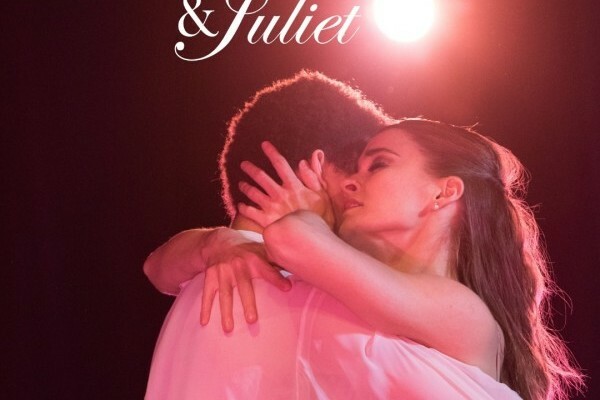 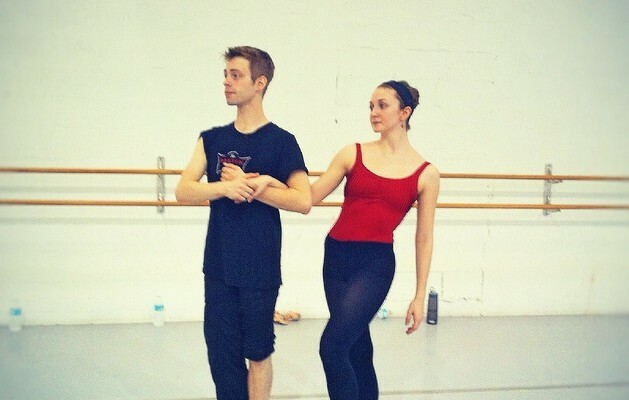 Meet the dancers playing Jordan and Nick Carraway and Fitzgerald, the author. 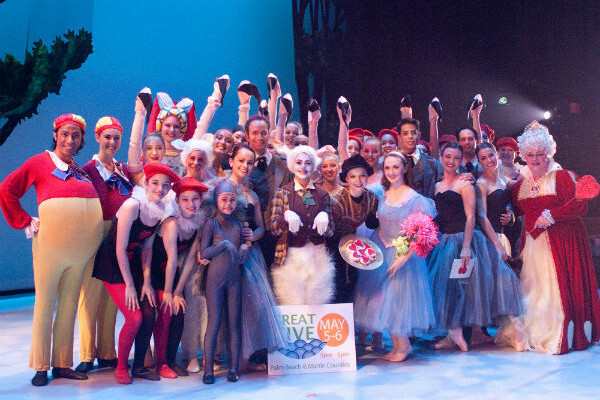 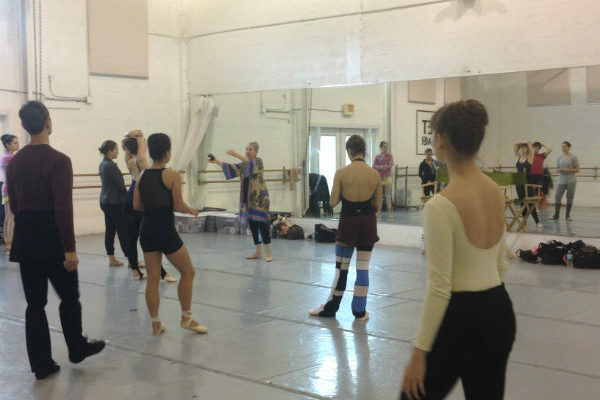 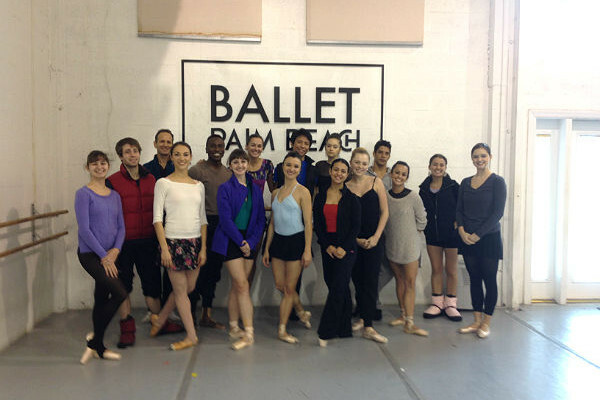 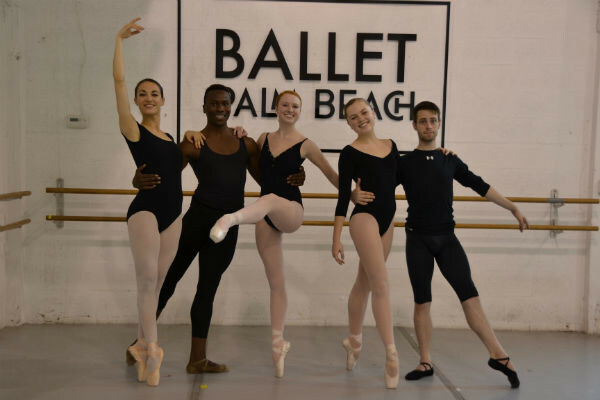 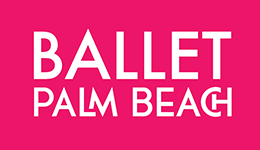 The Great Give is May 5 – 6, 5pm – 5pm & Ballet Palm Beach is a part of it!